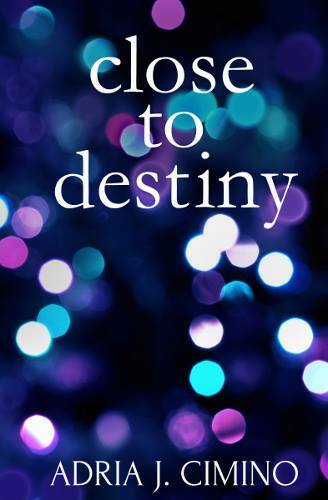 Book Talk With R & T: Close To Destiny by Adria Cimino & Giveaway! Join Rhiannon @ Ivory Owl Reviews and I in extending a warm “Happy Pub Day” to Adria on her second novel- CLOSE TO DESTINY. This week we’ll have reviews of CLOSE TO DESTINY, an interview with Adria and some other things! A few weeks ago, Traveling With T exclusively shared the cover of CLOSE TO DESTINY and an excerpt for your reading pleasure. Here is the link in case you missed it! LOOK at that gorgeous cover! But wait…. There is more! I know you are thinking- well that’s it. There can’t be more fabulous-ness in today’s post, right? WRONG. Now, it’s time for my favorite word: GIVEAWAY! 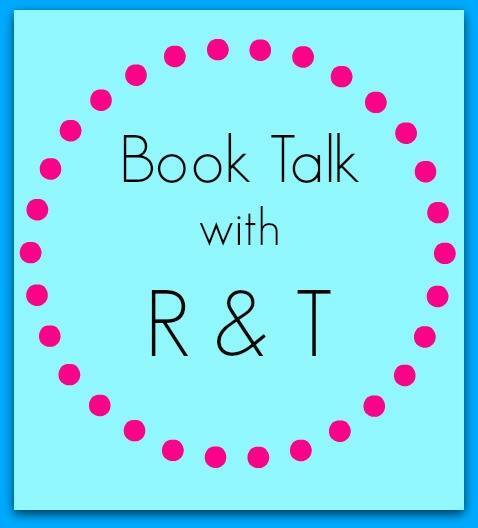 Book Talk With R & T will be giving away not 1, not 2, but 3 (yes, 3!) of Adria’s books. CLOSE TO DESTINY, PARIS, RUE des MARTYRS and the recently published anthology- THAT’S PARIS. Thanks for inviting me to Book Talk! Such an exciting week ahead of us… Look forward to chatting with you!